Corner Quanda and Junction Rds. It's a classic favourite that pleases the whole family and now comes in a range of flavours that will excite your taste buds and leave you wanting more! 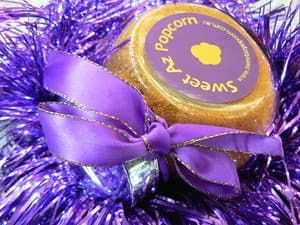 Whether you want to purchase a small gift or are hoping to buy bulk, our popcorn caters to all customers and tastes. 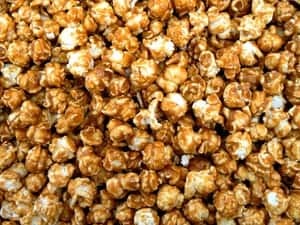 The popcorn at Sweet Az Popcorn is absolutely delicious, crunchy and fresh. They offer an extensive range of flavours in both sweet and savoury. AND they make yummy fudge. Delicious products and fast delivery.... what more can you ask for? 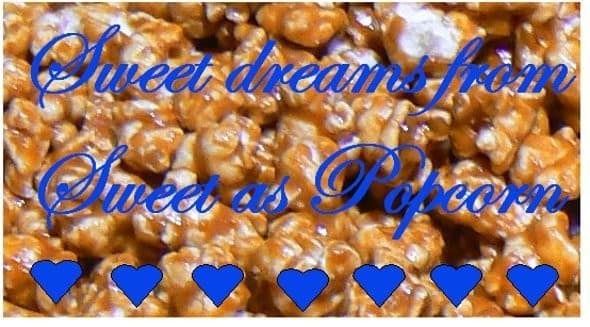 I bought some Heavenly caramel popcorn from Sweet Az Popcorn and it was the best I have ever tasted!!! They had a large range of flavours that I will have to try, plus they also have fudges and other little gifts as well. This has to a must for kids party coming up and I know where to get some yummy popcorn from! !